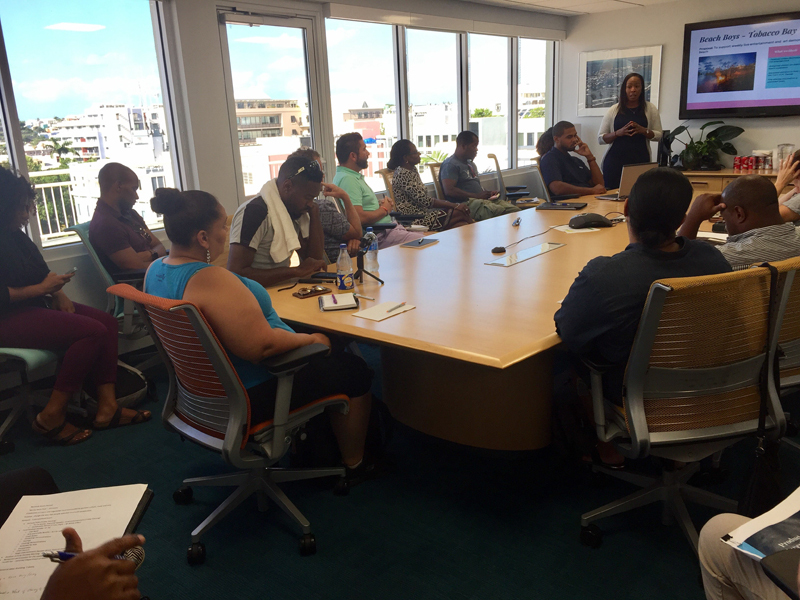 Fifty-two people attended the Bermuda Tourism Authority’s series of workshops designed to help tourism industry ideas get off the ground, which marks the highest number to participate in the workshops since the Tourism Investment Experiences Programme began in 2014. “Entrepreneurs now have until September 29th, 2017 to submit their applications online. The submissions are evaluated against a transparent evaluation process. Those aligned with the overall tourism strategy and show a return on investment receive funds or marketing support from the Bermuda Tourism Authority,” the BTA said. “Our product and experiences team is working hard to stimulate new ideas and then support those entrepreneurs who come forward with a solid plan,” said Bermuda Tourism Authority Chief Executive Kevin Dallas. Applicants who did not attend this year’s workshop are encouraged to review the workshop presentation online before making their submission. The latest in tourism strategy and market research make up a large portion of the presentation.